Looking for help with resourcing church leaders? Seeking support in your ministry? Wanting to build a stronger ministry team? 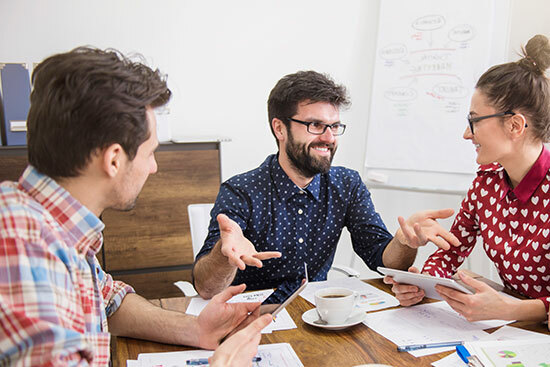 Needing an external facilitator for your group? Planning to train up a group of trainers? If so, then Alastair may be the right person to work with you. View more information or simply contact Alastair. 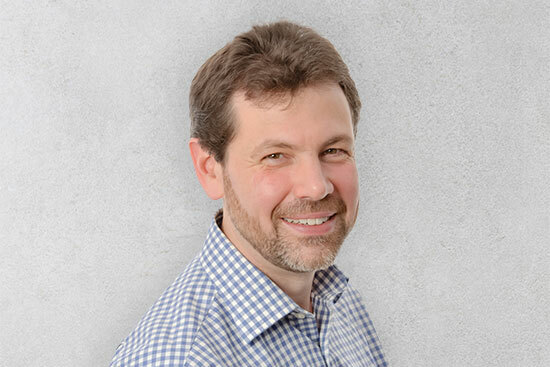 Alastair designs and leads adult learning and training, and provides coaching and consultancy services to churches and their leaders. He founded the charity Reconciliation Initiatives, which aims to establish Anglican peacemaking institutes on each continent. Alastair is a priest in the Church of England, and served a curacy at St Martin-in-the-Fields, following ordination in July 2015. Previously he spent 20 years developing and leading Bridge Builders, until his ordination. He has worked as a civil servant and a secondary school teacher. Alastair has a Doctor of Ministry degree from the University of Wales and an MA in Conflict Transformation from Eastern Mennonite University. He is married to Sue, and they have two adult children. Alastair enjoys playing tennis, following football, reading and travelling with Sue. Alastair designs and leads workshops for adult learners to help people transform conflict and work more effectively together. He also advises on the strategic resourcing of leaders. 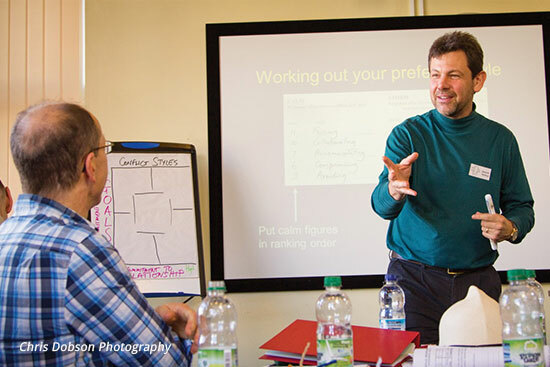 Alastair leads team-building workshops for ministry teams, to enable people to understand one another better, and so they can work better together as a team. Alastair provides work consultancy and coaching for individual ministers, and also for ministry teams, to enable leaders to function sustainably and at their best.